Computer-assisted state-of-the-art technology ensures that most crowns are delivered in 2 hours instead of 2 visits! 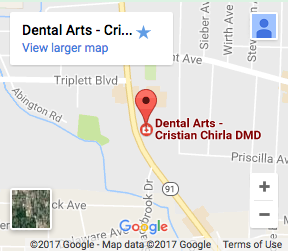 Dr. Chirla is one of the best implant dentists in the area! 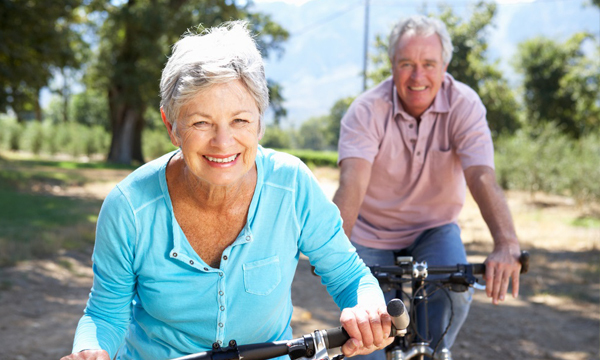 Check out our implant dentistry page for more information on our implant services! 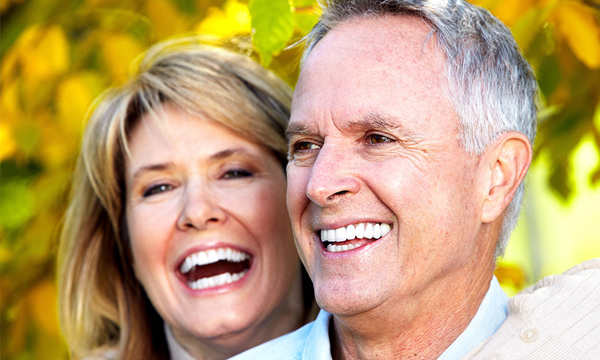 Root canal therapy is needed when the nerve of a tooth is affected by decay or infection in order to save the tooth! Oral surgery is a branch of dentistry that deals with diseases and injuries to the oral and maxillofacial structures and their treatment using surgical intervention. We comply with all standard guidelines and regulations, and we use the finest products to ensure safety for our patients and staff. Dr. Chirla and his staff are great. I've never had a bad experience at his office. He takes great care of his patients and is always able to crack a couple jokes to lighten the mood for anyone that is anxious!! Will continue attending and recommending him for anyone in need of a dentist. Dr. Chirla and his staff are the best. They always make u feel comfortable and try to work with you. Ive never met a dentist so nice and personable,and his work is really good. So blessed that I have such a great dentist (and staff) so close to home. Dr Chirla has a great attitude and his staff is amazing. 15 years of experience. Clean offices and two convenient locations. 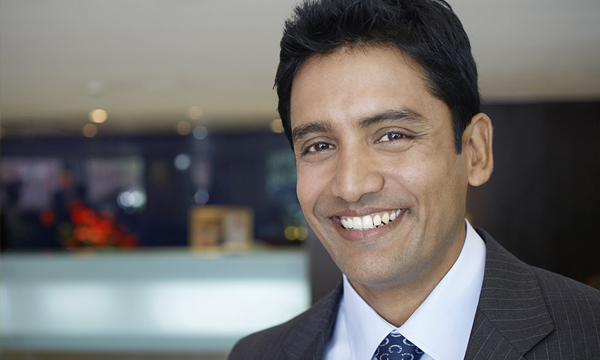 If you are looking for a gentle and proffessional dentist no need to look anywhere else. I had a cap put on and a cracked tooth fixed. Like new. 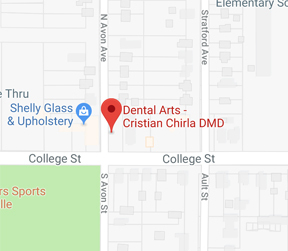 I can't say enough about what a great dentist Dr. Chirla is! I can't imagine a greater dentist or his assistant, Rene, any where. I've had some pretty extensive implant work done and he has done unbelievable work. I'll never be able to thank him enough. Finally found an amazing dentist who gives options, has professional and compassionate team, engages in all aspects of process (even if like mine which is complex) and works as an advocate for your needs, understands your history and goals, provides options others don’t and makes you feel he genuinely cares about your concerns, provides a compassionate skilled approach to your plan with his team of very professional and compassionate hard working people. His team works collaboratively and are informative. You are given a plan that is solid and interactive with 100% honesty of pricing, options, etc toward your restoration. This is important to my family as a whole. What my family needed was a caring, skilled and interactive dentist with a team of professional but compassionate people with good character. We found this here. We are blessed, They listened, did not judge, worked with our most imminent concerns and needs for long term restoration. They did not sneak in charges or refuse to seek out alternatives. They worked with us in a time of urgent need and with sensitivity and understanding of health condition, concerns, past challenges, and fear. 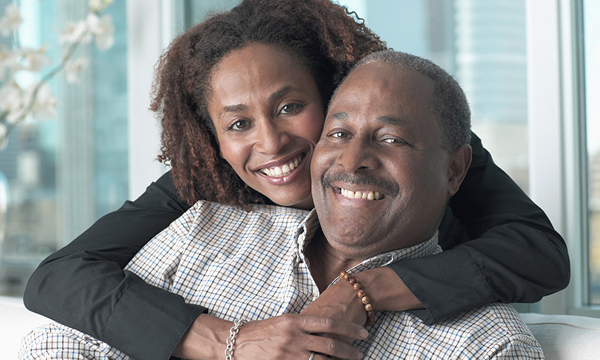 We have suffered years of working with dentists and their staff that didn’t care to work with us or truly understand all aspects of our need for treatment plan that worked for our family. A recent, traumatic and very unconnected visit with a dentist who our family paid thousands of dollars to in the last ten years was the most awful experience. 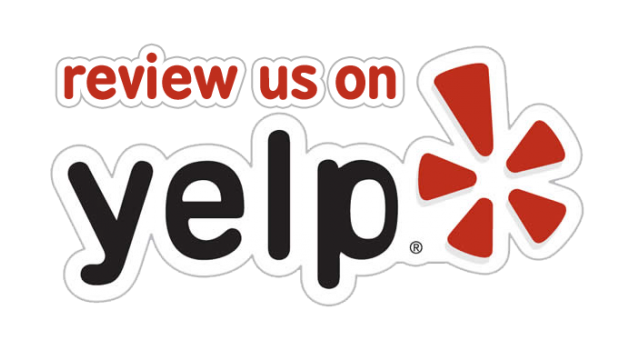 The unprofessional staff, inappropriate billing, inability to connect or be respectful of a very sensitive situation made us realize we needed to seek out a practice that we can trust and with people who have good character and provide a trustworthy interactive process. Dr. Chirla and his practice are a blessing to us. I am so happy to be with Dr. Chirla and his team. He is giving me my life back.